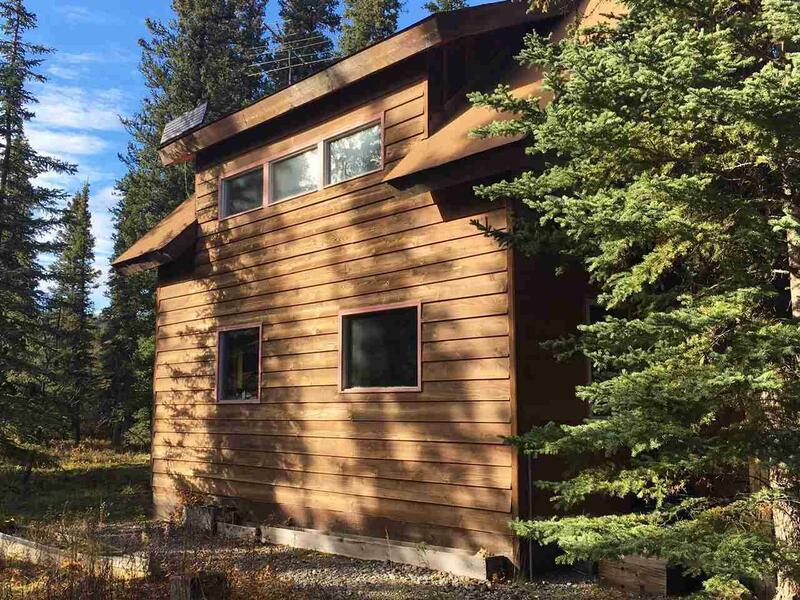 This beautiful cabin is located 12 miles north of the town of Healy and 24.4 miles from the entrance to Denali National Park and Preserve. 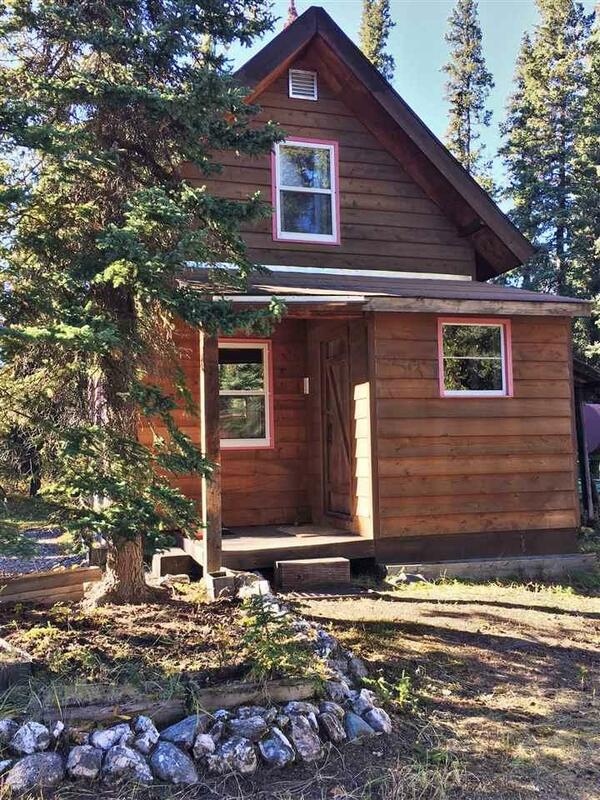 Once you've left the Parks Highway, a private gravel road takes you through a small subdivision of similar cabins (all screened from view on their own generous lots) to the main cabin. Also located on the property is a large shop/garage with wood and oil heat, a storage shed and green house. Power has been brought to the property line, so all that is needed to bring power to the cabin is a yard pole and meter. The cabin is already wired for power. A ground water well is currently used as water for the garden and greenhouse (the water is not potable), however neighbors have potable water wells at a depth of 40'. This property is fee simple ownership, no lease. 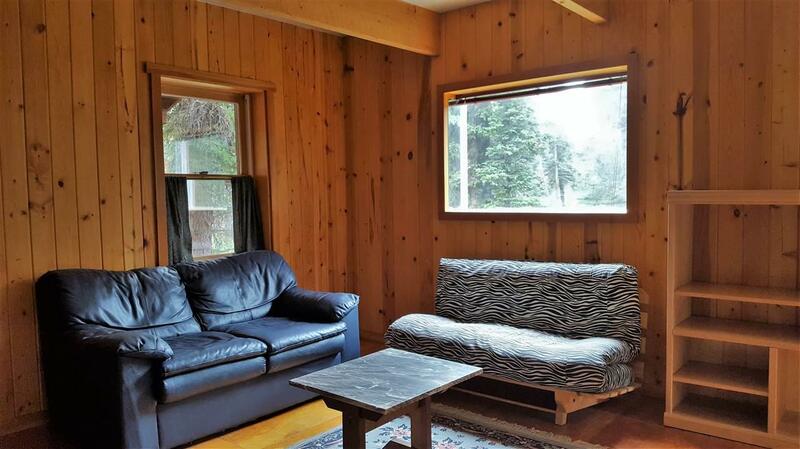 If you are looking for a solidly built, clean and private cabin, this is a must see. 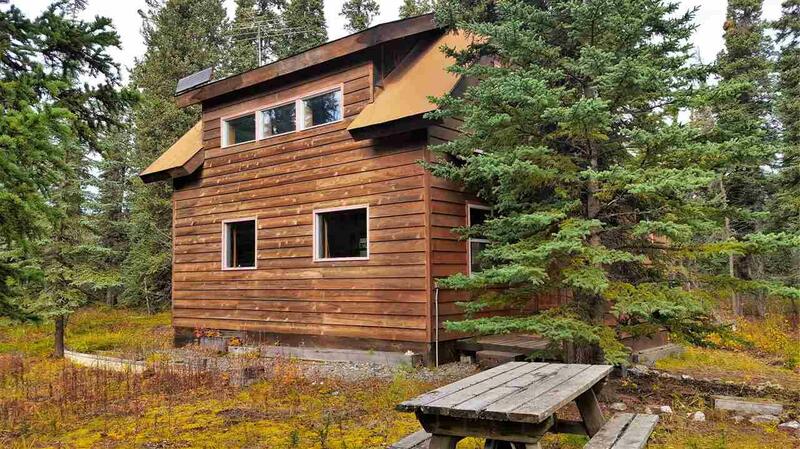 Located near enough to Healy and Denali Park for an easy commute, yet still secluded and quiet with everything needed to live comfortably, this is a wonderful opportunity to live the Alaska dream!